The S50 furniture range from Vitra offers a wide range of products in a variety of sizes. It provides flexible solutions for all types of bathrooms and are hygienic, high quality and long lasting. Match with the extensive S50 sanitary ware range to create the ultra chic contemporary bathroom. 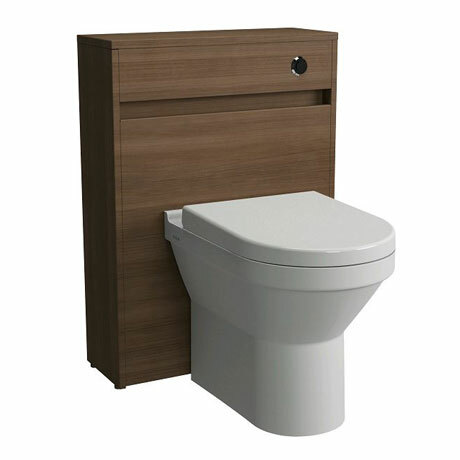 This Back to Wall WC Unit is available in stunning White Gloss or Oak finshes, the unit comes fully assembled and comes with a dual flush cistern and chrome flush button. Designed to co-ordinate with the S50 furniture range.